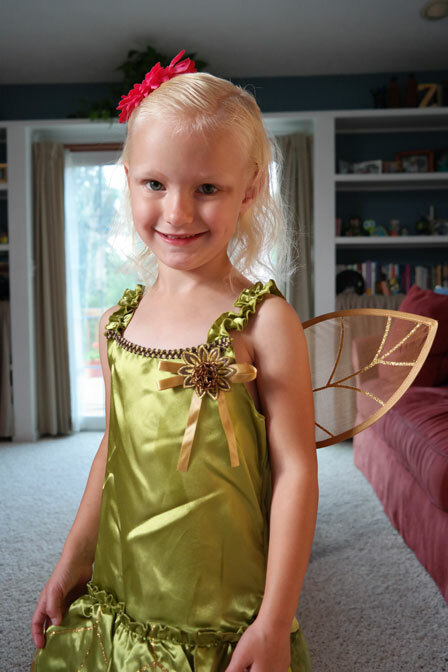 Dad of Divas' Reviews: Aeromax Gives Your Family Easy Access to Great Costumes! Aeromax Gives Your Family Easy Access to Great Costumes! President Mark Levine began his company 16 years ago with one product, the Aeromax 2000 Tangle Free Toy Parachute, which is still iconized in the company’s logo. Today its product line boasts 300 (and counting) items and every top toy industry award. Charitable giving is an important component of Levine’s business plan with thousands of units donated to Kids Wish Network and most recently, Kids In Distressed Situations (K.I.D.S.). To order online or for more information, visit aeromaxtoys.com. 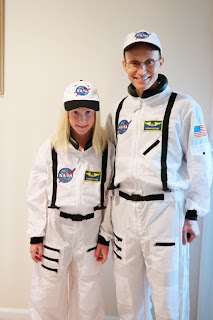 I was excited to have the chance to be able to try out a few of the Aeromax costumes with my family. My family really gets into Halloween, so we always trying to outdo what we did in the previous year. 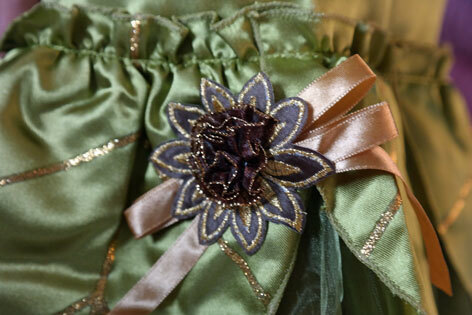 That being said we are always looking for high-quality costumes for the family that not only look great and have unique details to them that make them better than the rest. In saying this I was intrigued to be able to see how well these customs held up. As you can see my youngest daughter was a jr. garden fairy. This costume was well constructed and had many unique details and flourishes added to the costume that were nice extras and things that I would not initially expected. I loved the fact that the wings attached with velcro. 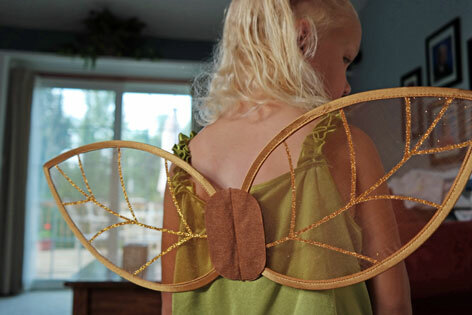 This was a nice touch as it allowed her to be able to both the garden fairy as well as have a fancy dress that she can also use as a costume or for dress up. My oldest daughter and I were able to try out the jr. astronaut costumes. I thought that both of these costumes again and were very well constructed. I was impressed with the fact that the patches that you see on the costumes above were stitched on ( not glued) and there were a ton of pockets in each of the costumes where you could put different items. We did not try out the astronaut helmet as this did not come with our costumes, but Aeromax does offer this for an additional charge. All-in-all I have to say that it was very impressed with the overall quality of these costumes as well as some of the extras that were thrown in, especially in regards to the fabric and additional add-ons that I would not have expected coming into this. If you are looking for some fun costumes for this Halloween, I encourage you to check out Aeromax Toys today!